A former victim of severe middle and high school bullying, I know first-hand that bullying is not just “kids’ stuff.” For me, it was day-in-and-day-out torment that caused severe ripple effect consequences on my health. As a direct result of the bullying, I struggled with the effects of Post-Traumatic Stress Disorder for two years. It was these personal accounts with horrific bullying that propelled me to actively work to curb school and cyber bullying. I found that the best way to help other students who were enduring what I endured was to share my story—in its raw, excruciating form. 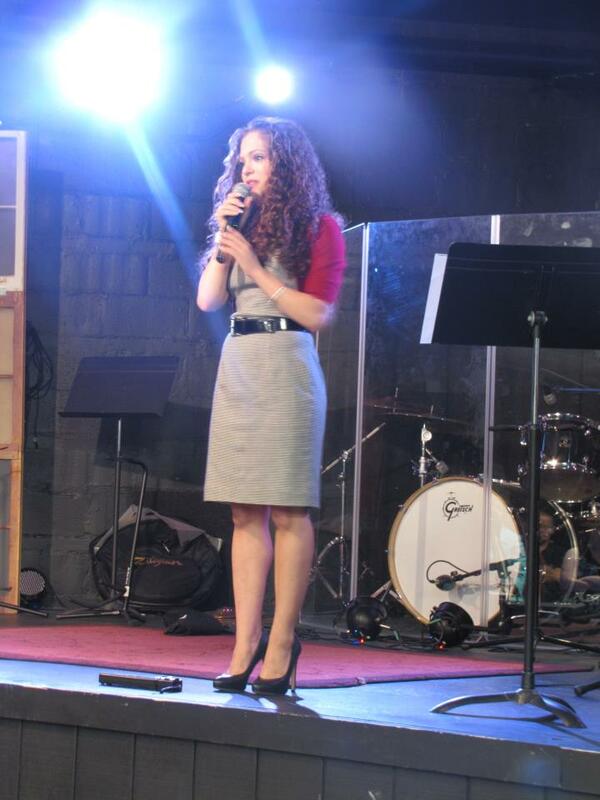 As a college sophomore, I first picked up the microphone to share my message with students in school assemblies. I noticed that students listened to me with rapt attention—not only because I had a message that they needed to hear but because they saw me as someone who had just recently walked in the agonizing shoes of a bullying victim. Today, I am a 26-year old graduate of Armstrong Atlantic State University, with a B.A. in English and B.S. in Psychology. I now travel the nation teaching students that bullying is a choice, that it has severe ramifications on both the victim and bully alike, and that students, too, can rise victorious over bullying.